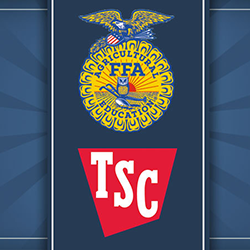 FFA Chapters can partner with local stores year round to fundraise. 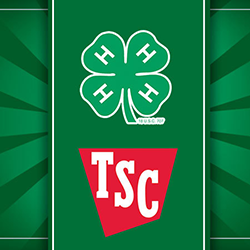 4-H Clubs can partner with local stores year round to fundraise. Visit our FAQ page to find answers.